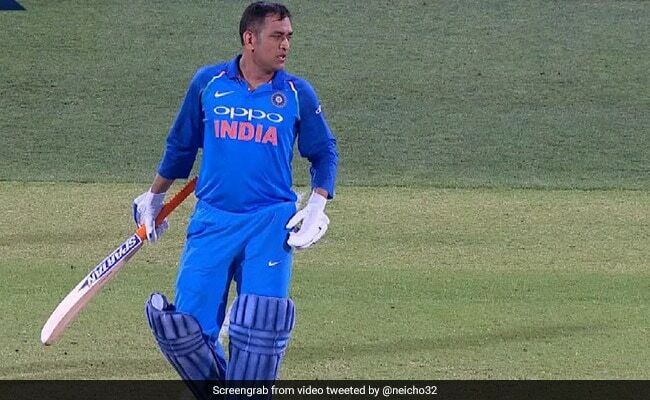 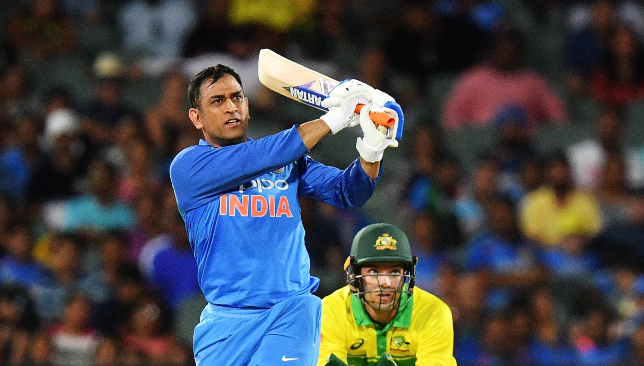 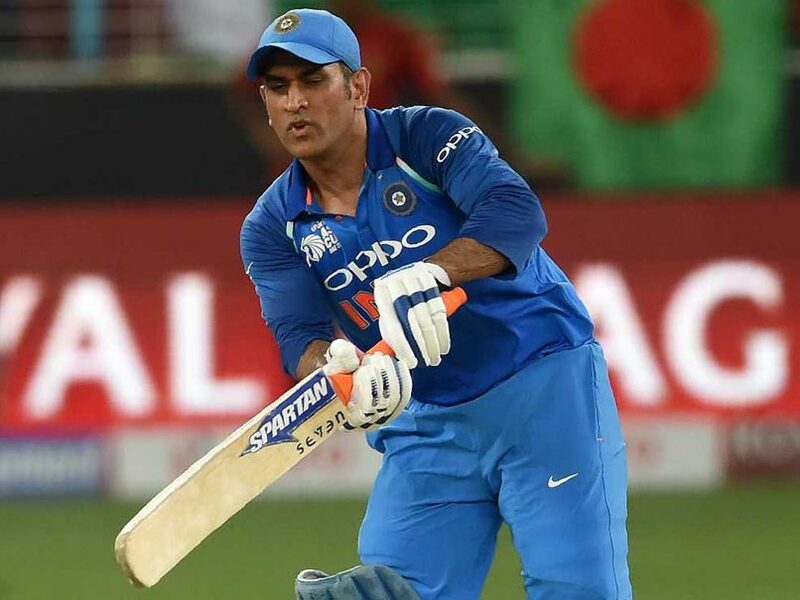 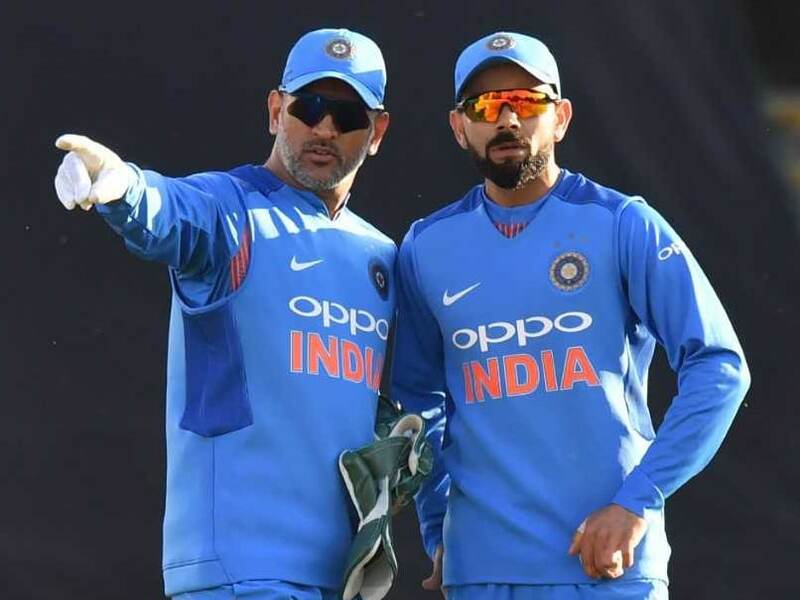 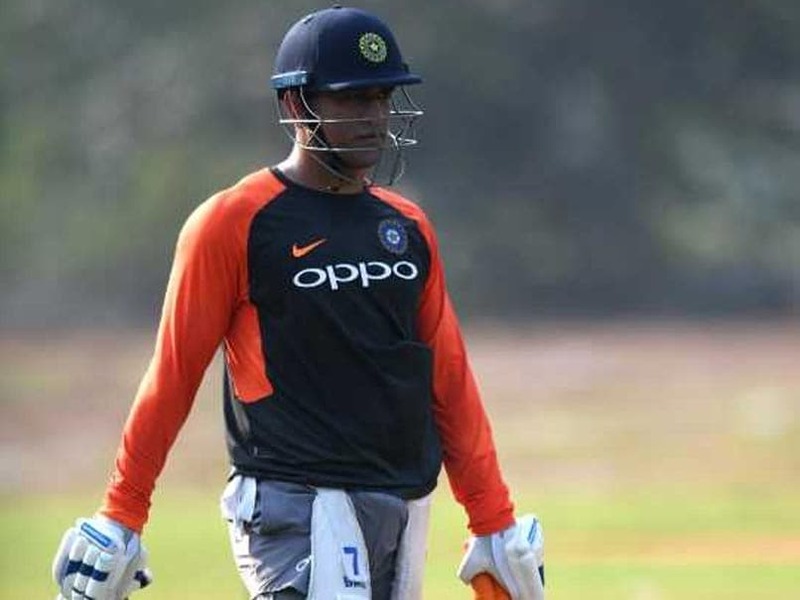 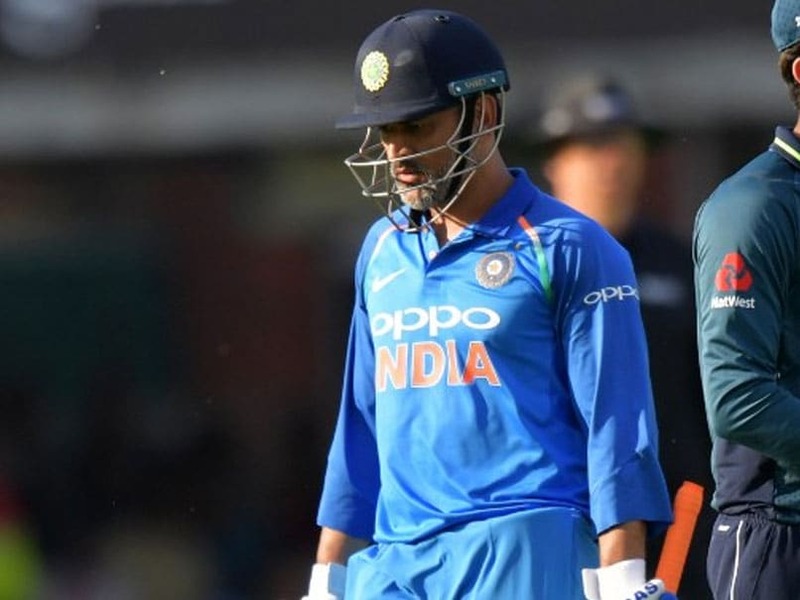 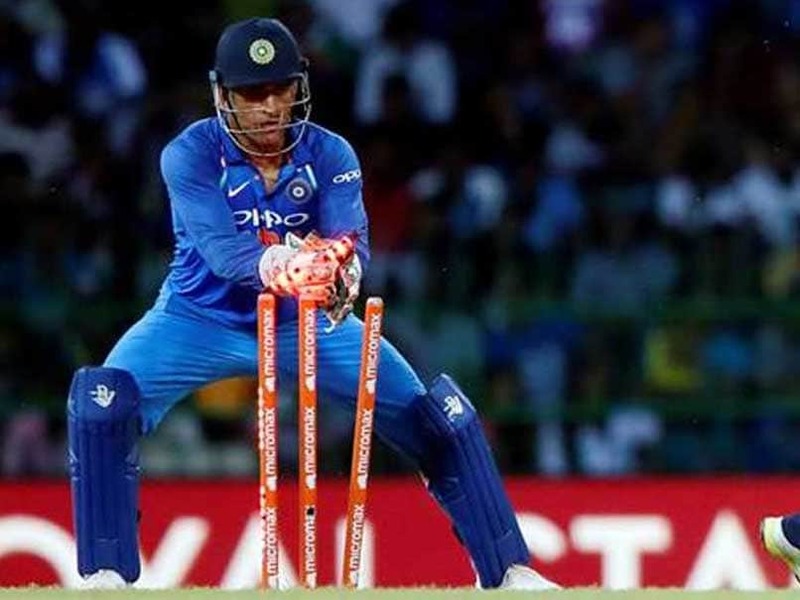 Dhoni had held a record for the highest score by an Indian wicket-keeper for well over a decade scoring 148 runs against Pakistan in Faisalabad. 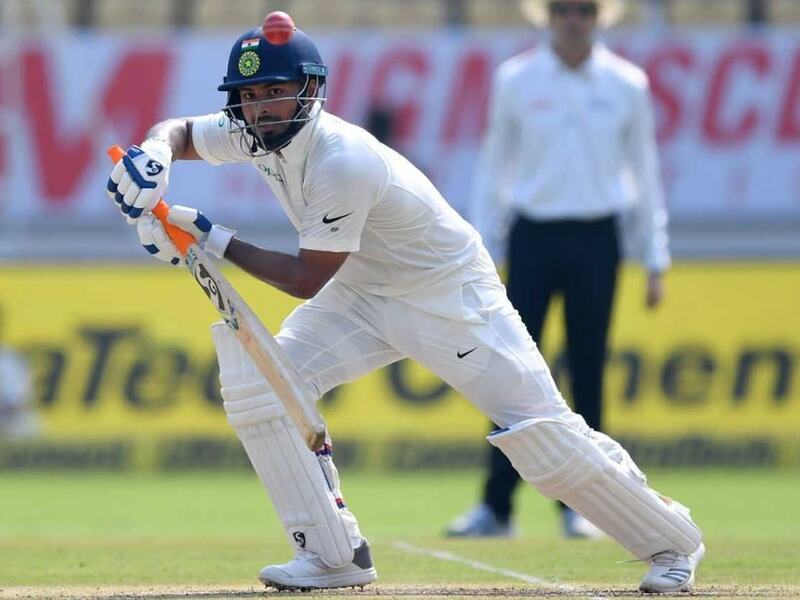 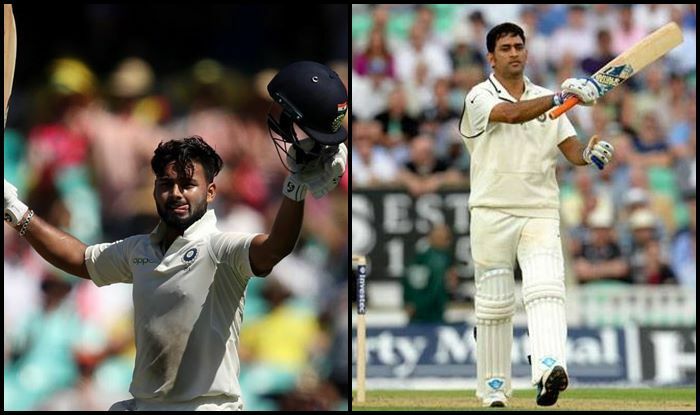 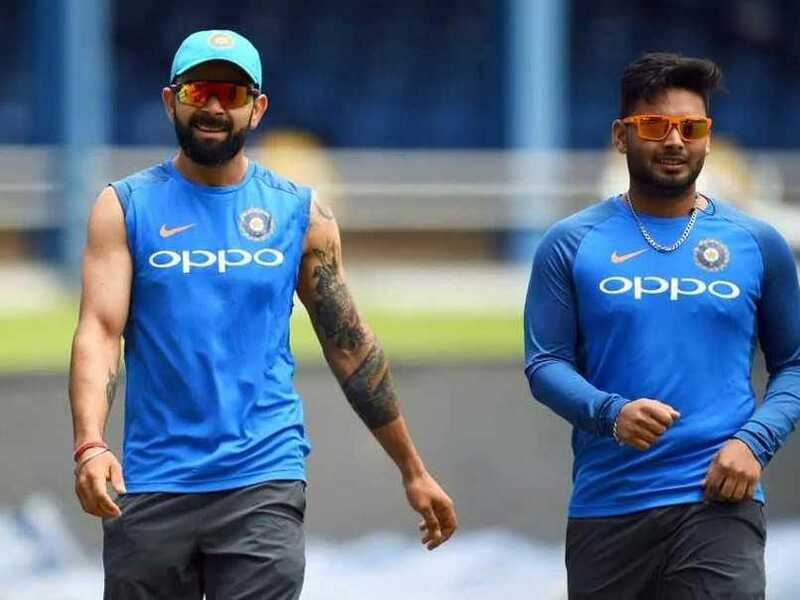 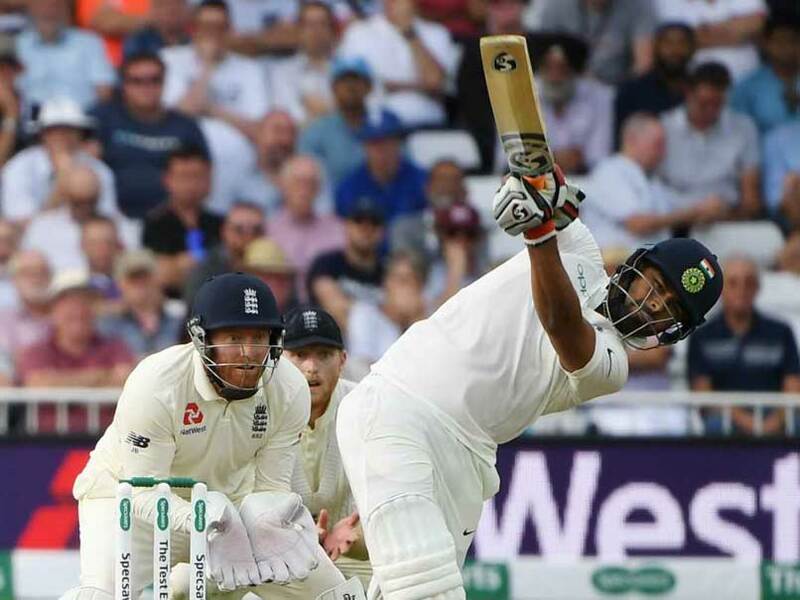 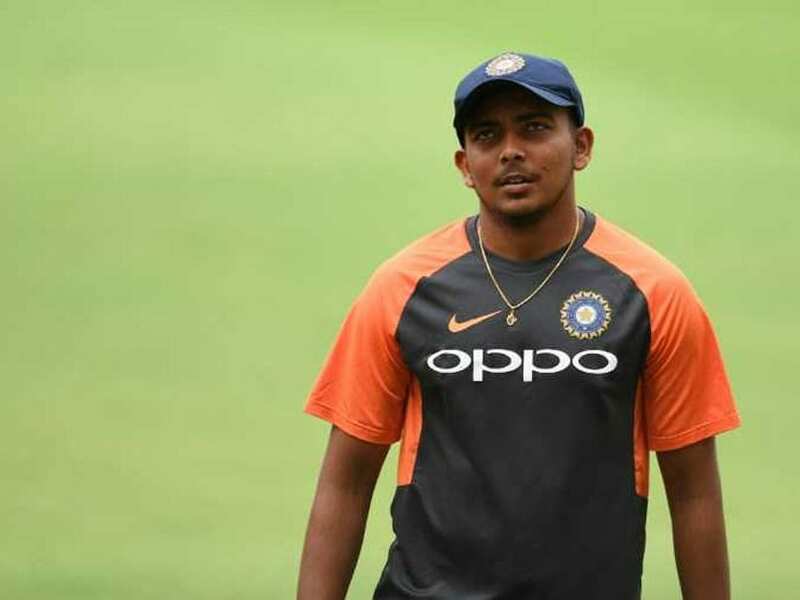 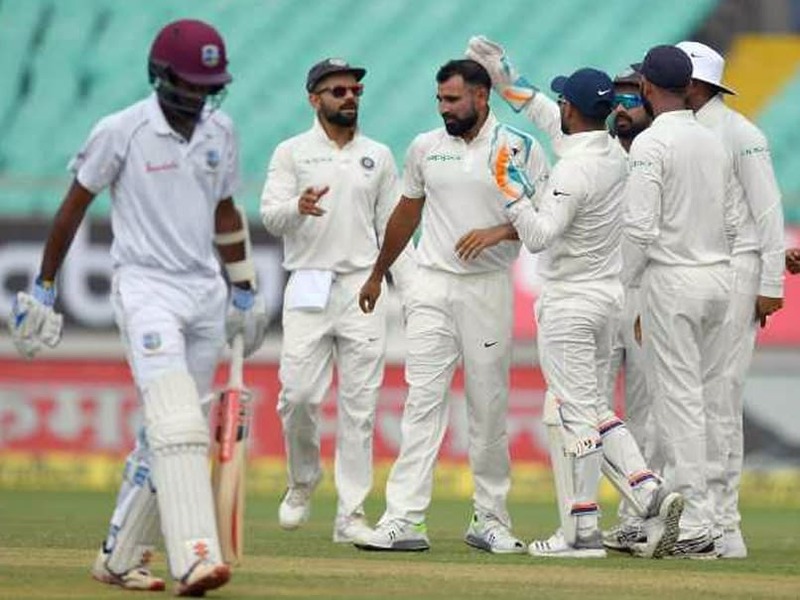 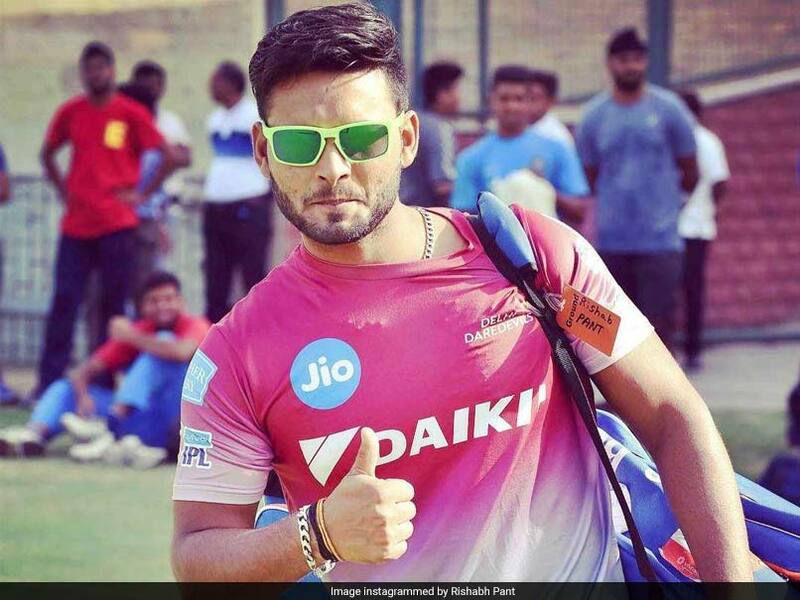 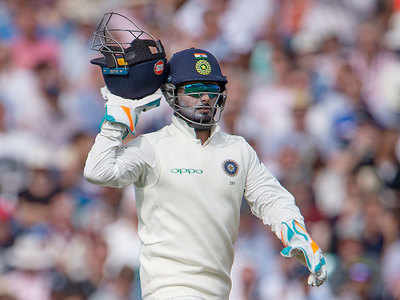 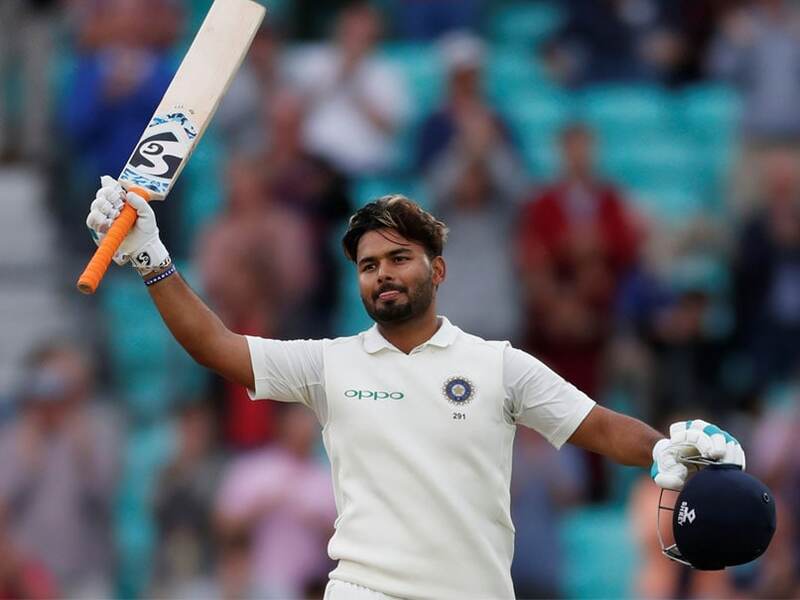 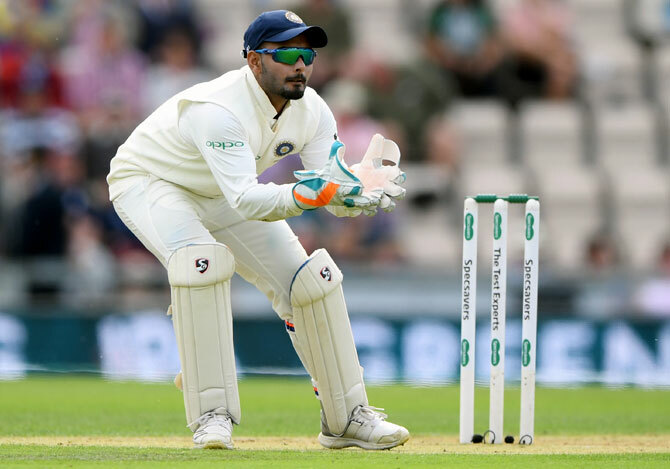 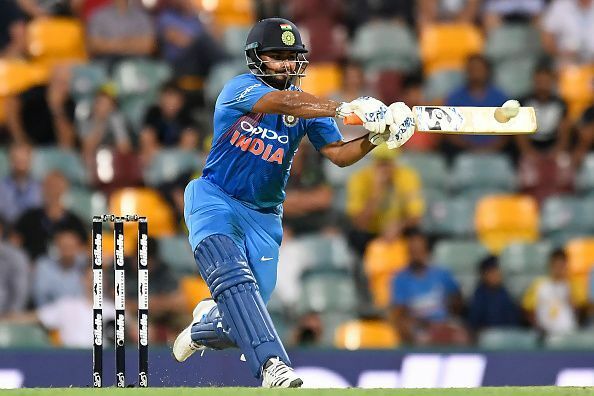 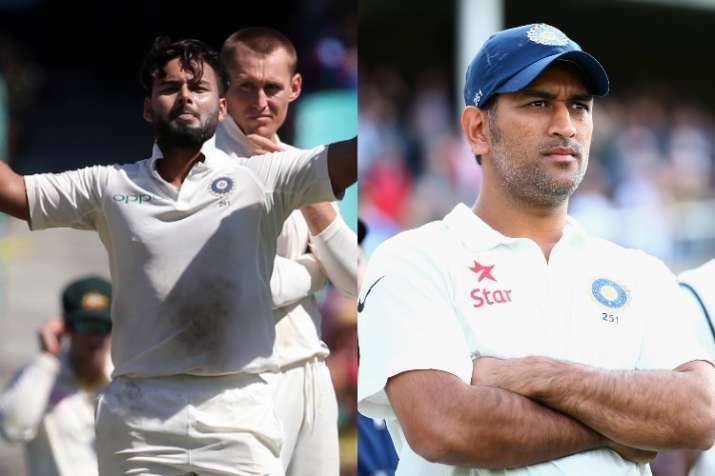 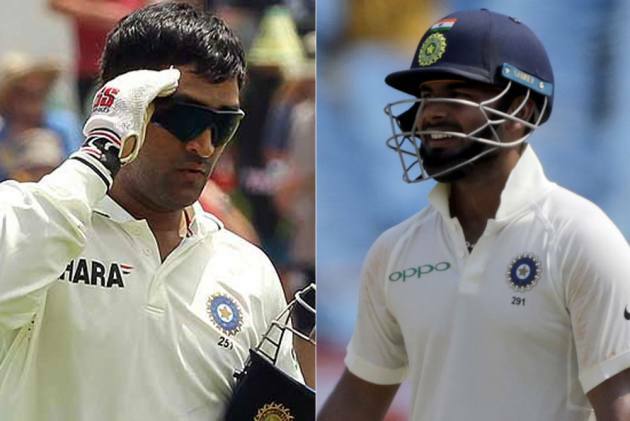 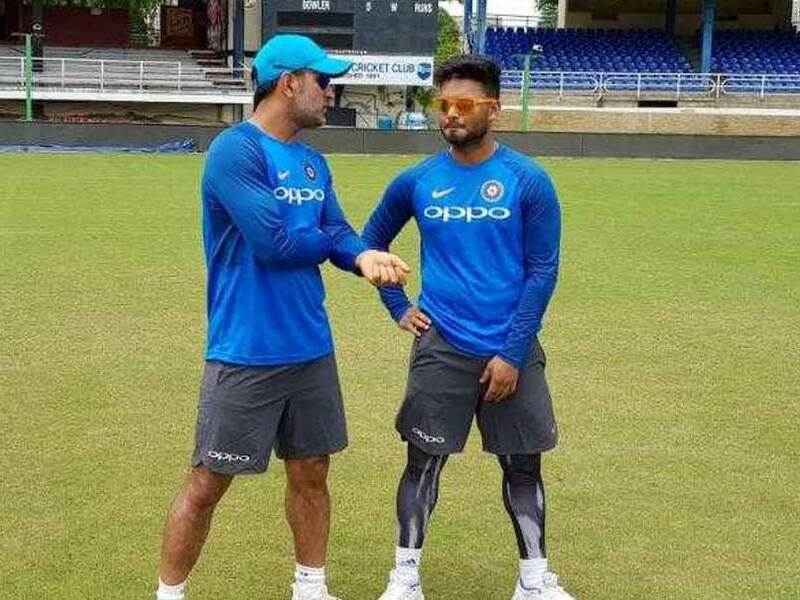 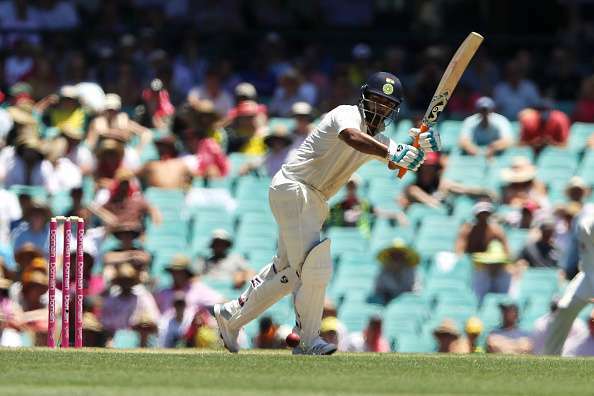 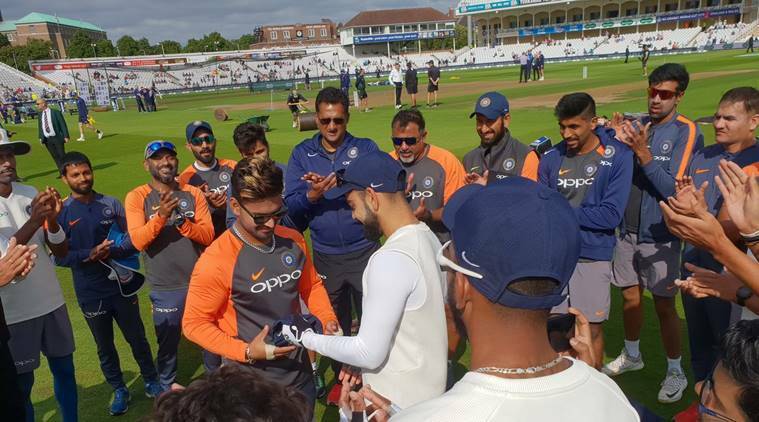 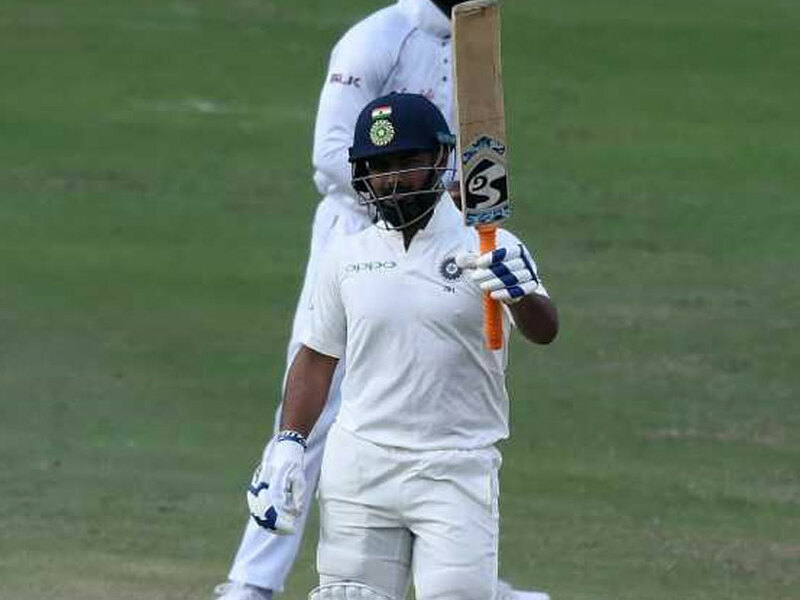 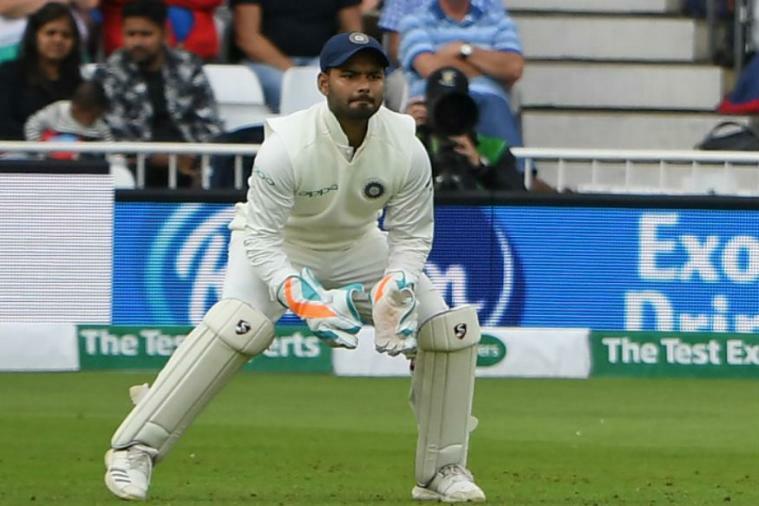 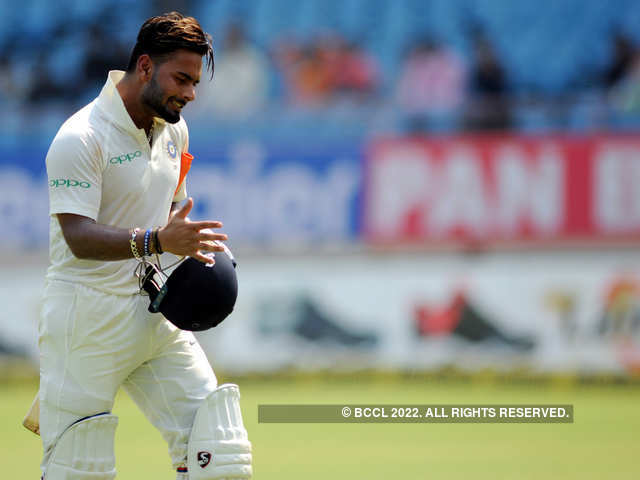 Rishabh Pant was considered ahead of Parthiv Patel as the second wicket-keeper for the Test series against England. 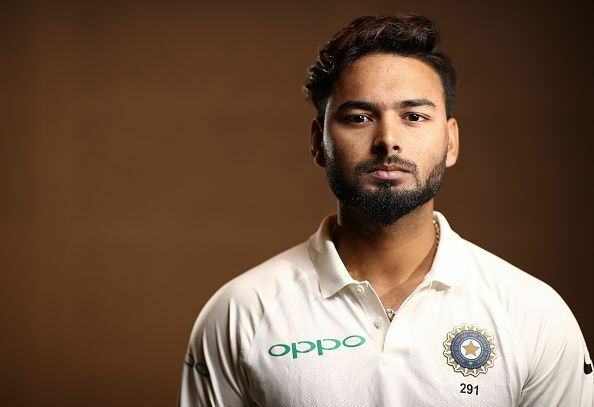 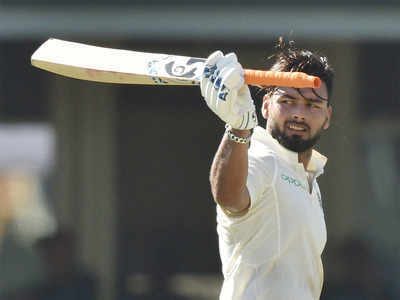 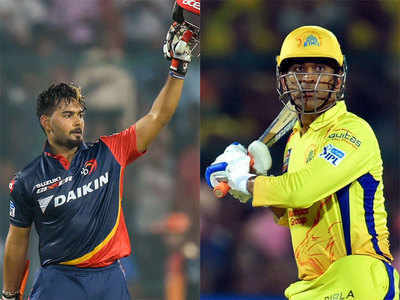 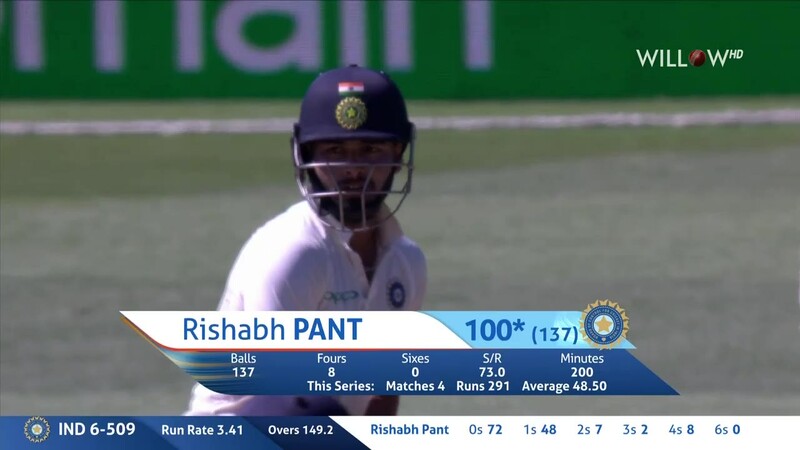 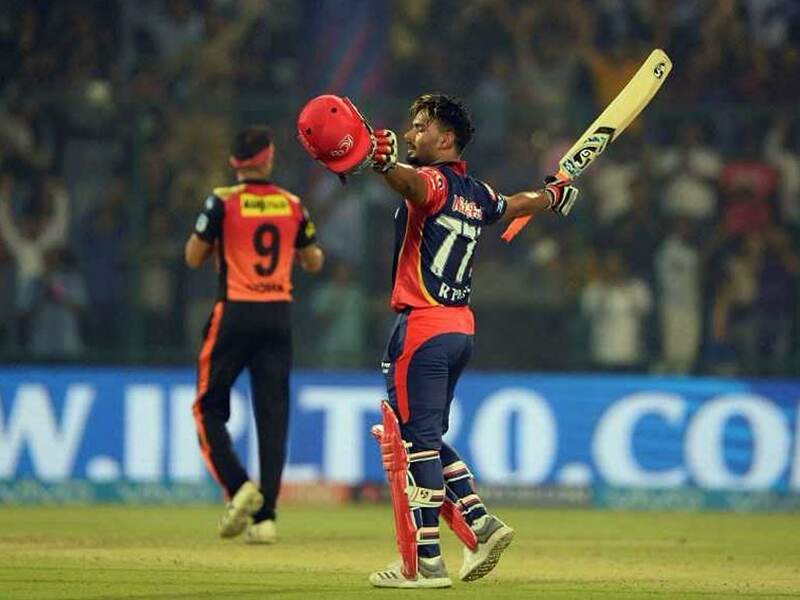 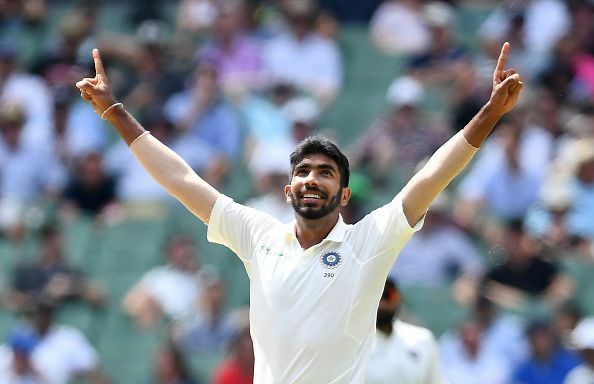 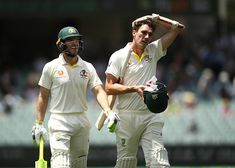 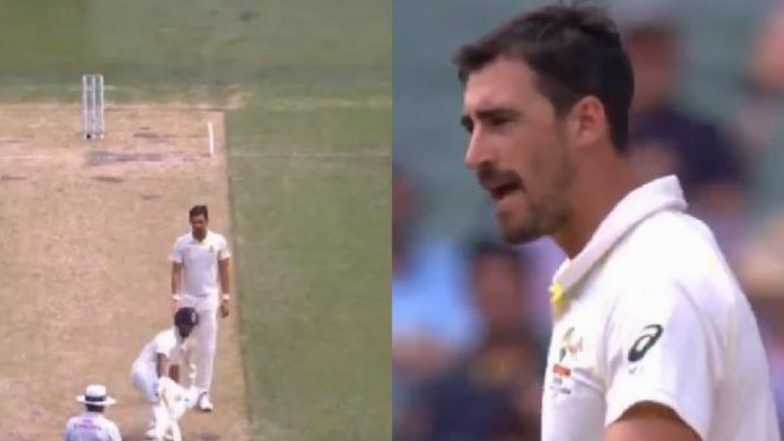 Pant has been picked as pure batsman. 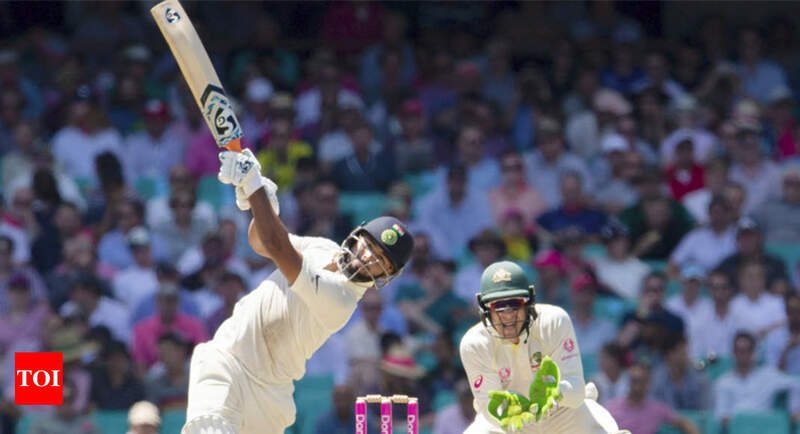 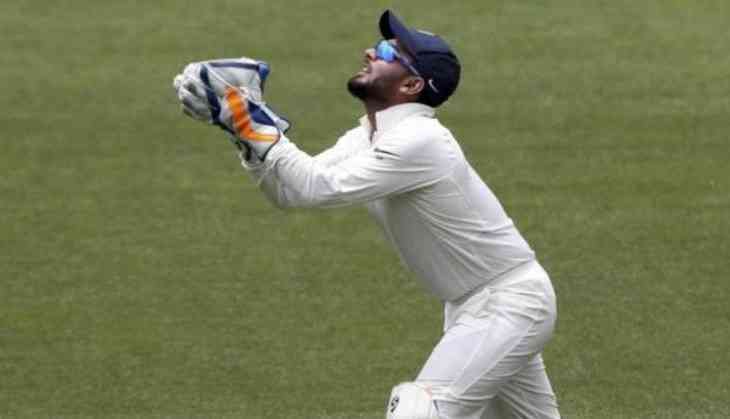 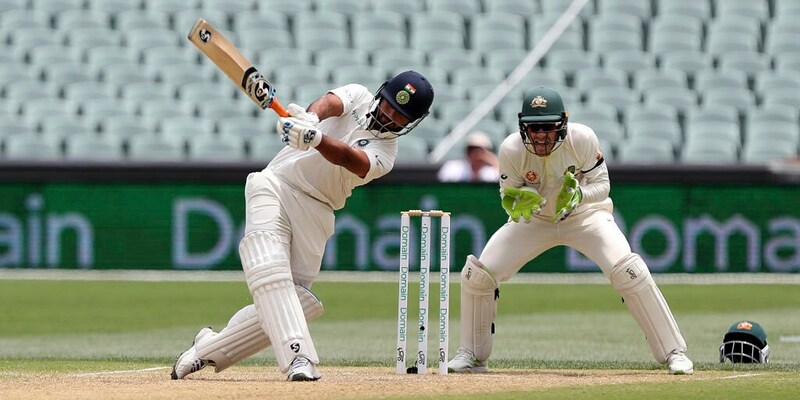 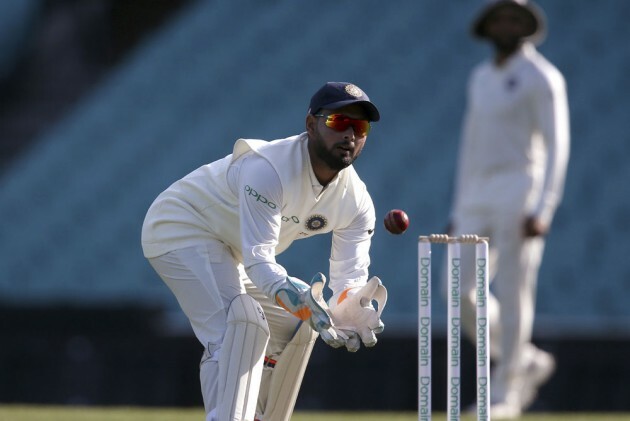 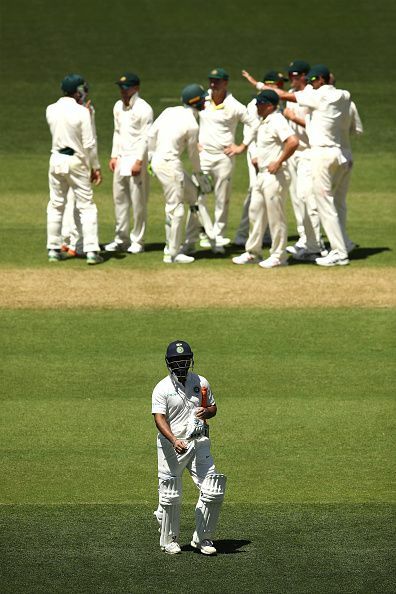 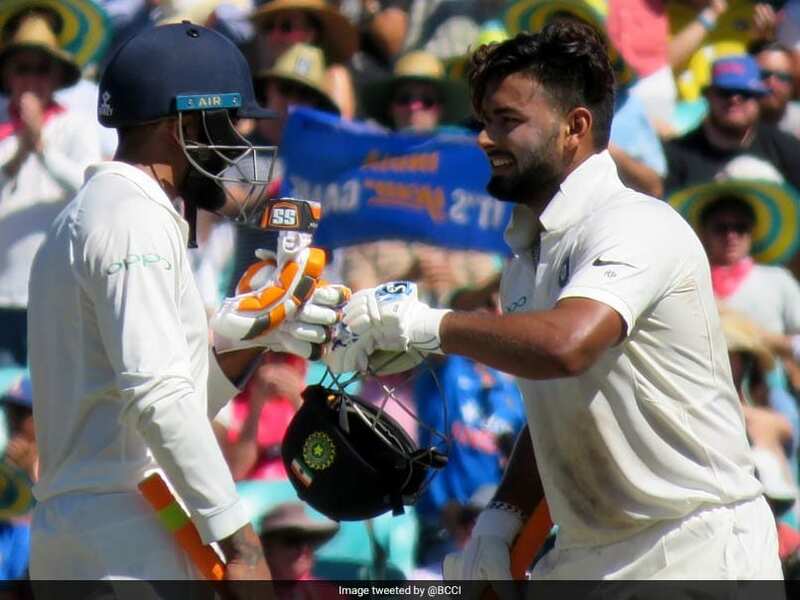 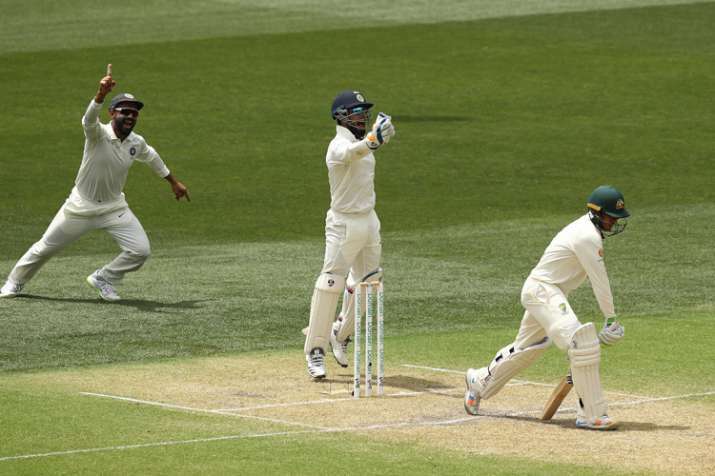 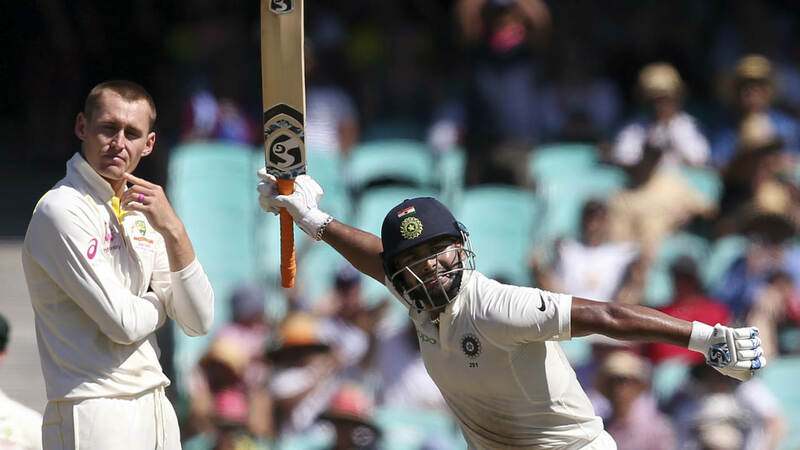 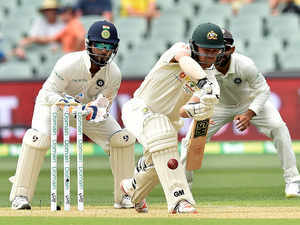 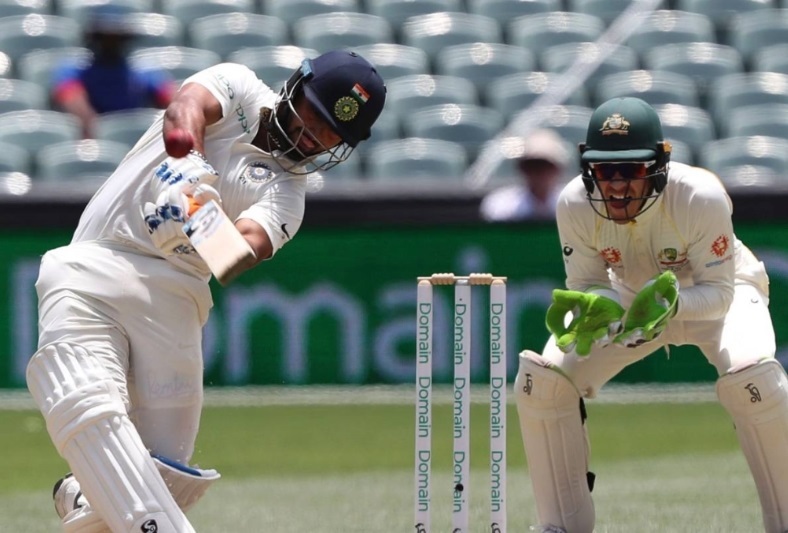 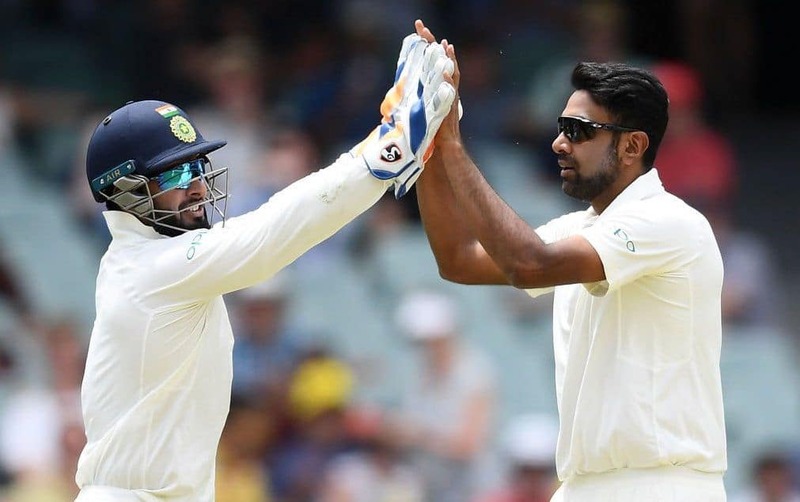 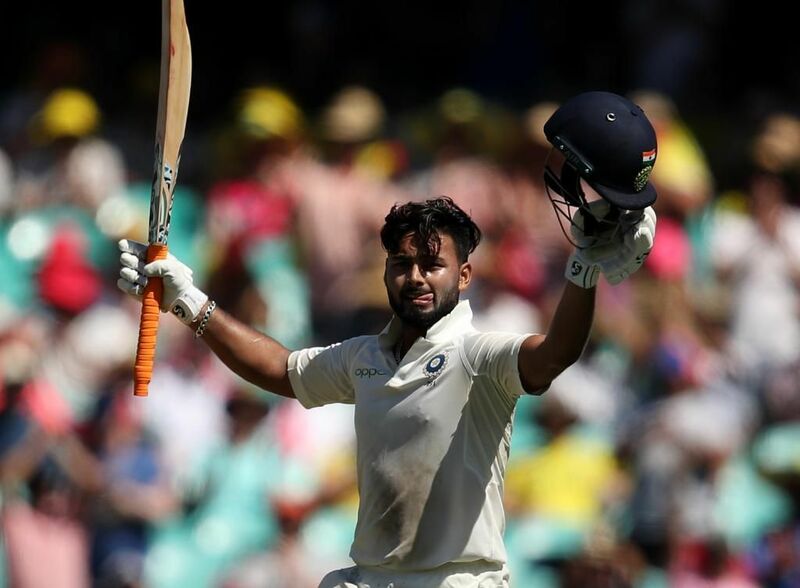 Rishabh Pant created a new India wicketkeeping record in the Adelaide Test with 11 catches.